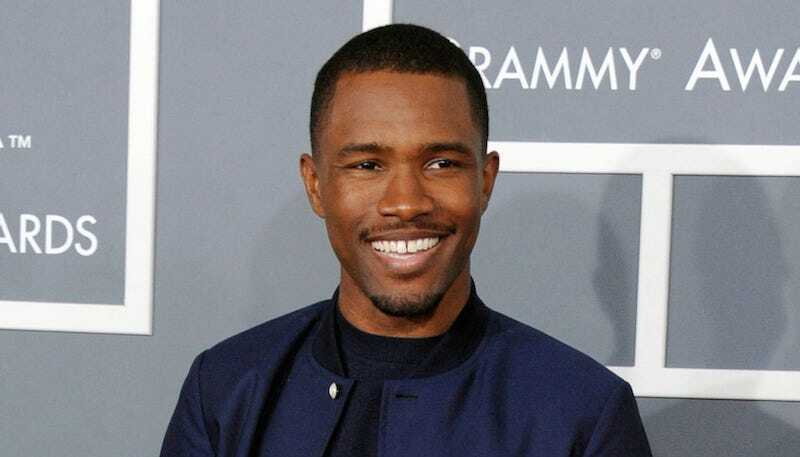 Frank Ocean, artist of artists, has deliberately declined to win a Grammy this year, and you know what—that’s his right. In a rare profile in yesterday’s Times, Ocean—who reentered the public with new music this August after a four-year hiatus—said he sees withholding his music from the awards ceremony as a protest against its hard-on for bad pop music performed primarily by white people. He tells the Times’ Jon Caramanica, “That institution certainly has nostalgic importance... It just doesn’t seem to be representing very well for people who come from where I come from, and hold down what I hold down.” He noted that since he was born, just a few black artists have won album of the year, including Quincy Jones, Herbie Hancock and Ray Charles. Fair enough! Though a protest is probably more efficient when people are watching.